Subaru showrooms across the 8 markets handled by Motor Image are going high-tech. Announced at the regional launch of the all-new 2019 Forester, the automaker is also investing heavily in Virtual Reality (VR) and Augmented Reality (AR) to create a more interactive experience at its showrooms. 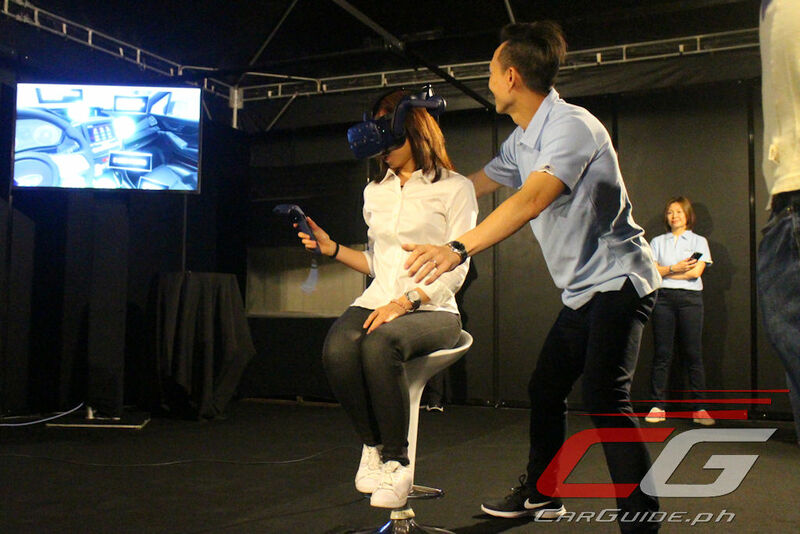 Understanding the limitation that showrooms, especially smaller ones, have for retail space, Motor Image is offering cutting-edge technology such as virtual reality and augmented reality as ways for its dealers to offer the full showroom experience to their customers. 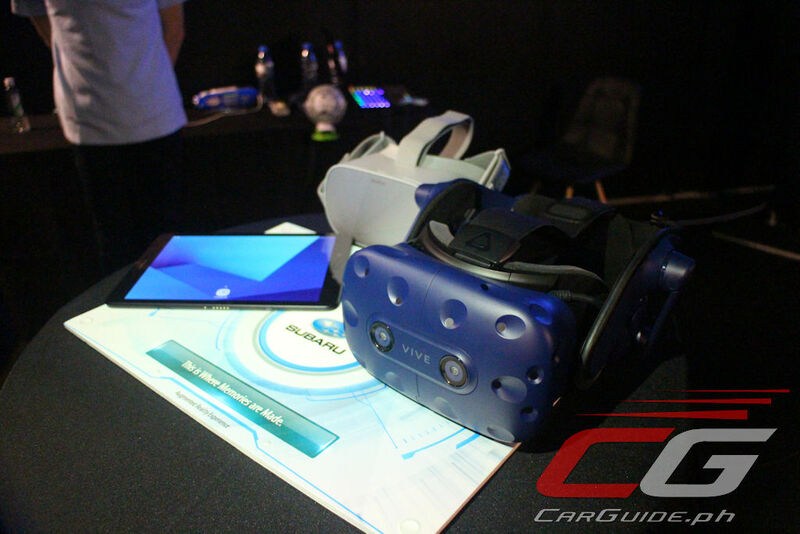 Through the use of a customized application built to run on the Oculus VR system, customers can now view every single model, variant, and color of every Subaru model available even if they’re not physically in stock at their nearest dealer in a three-dimensional space. It can also give customers the chance to test drive their preferred vehicle virtually (and even test out some of the active safety features). Furthermore, customers will be given the chance to view how genuine accessories and/or options will look on their vehicles before they decide to purchase the said accessory and/or option. 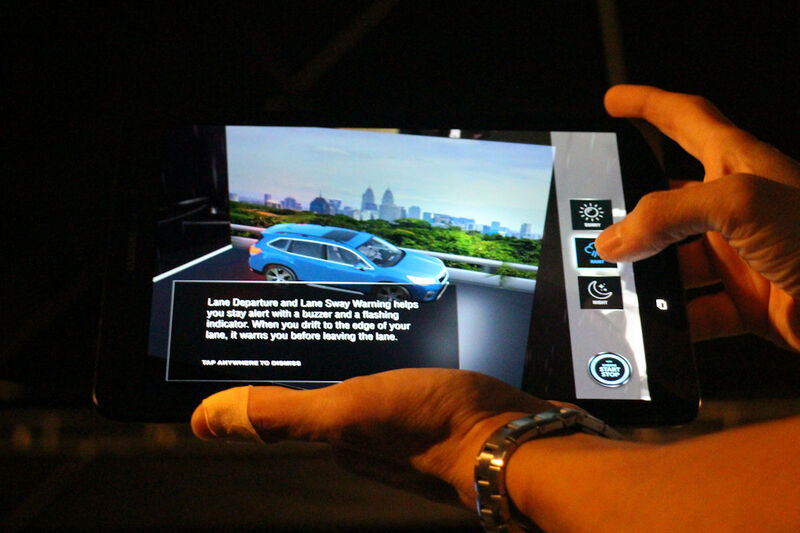 The use of VR and AR technology can help customers understand the key features of Subaru vehicles while also empowering sales personnel as well. Designed with the help of Singapore-based VHQ Media, a company that specializes in visual effects and computer animation, the development is said to have cost Motor Image around SGD 2 to 3 million (~P 77.5 million to P 116 million). 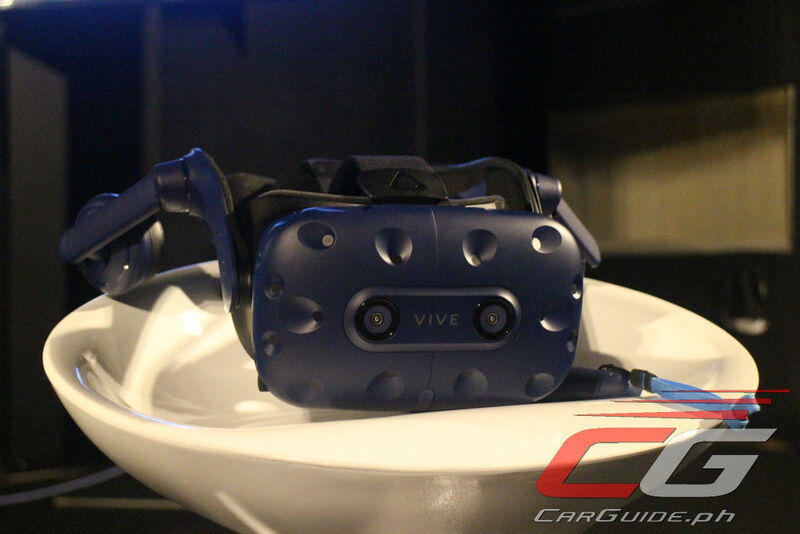 However, dealers (including authorized dealers outside the Motor Image-owned ones) will simply have to purchase compatible hardware costing about SGD 4,000 to 5,000 (~P 155,000 to ~P 194,000) to run the custom software. 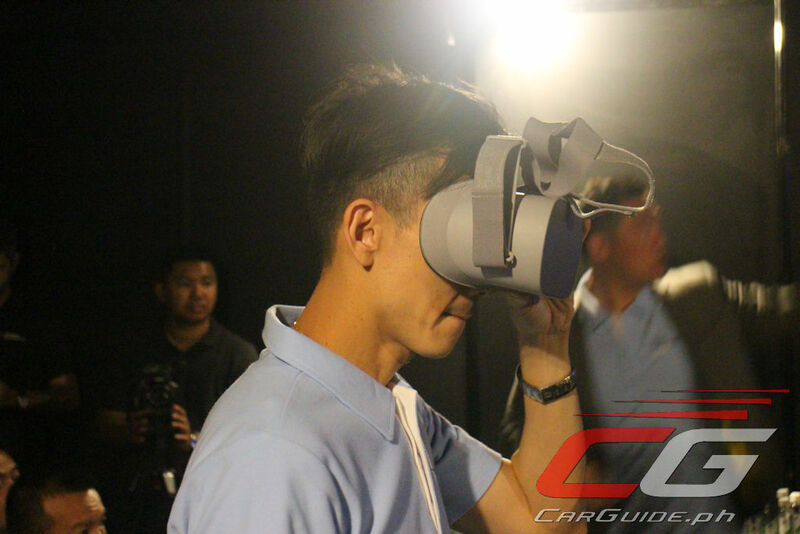 Motor Image will first equip showrooms in Singapore with their new VR and AR systems by December 2018 with the Philippines to follow in January 2019. The first showroom in the country to receive this would be Subaru C5 – Pasig.